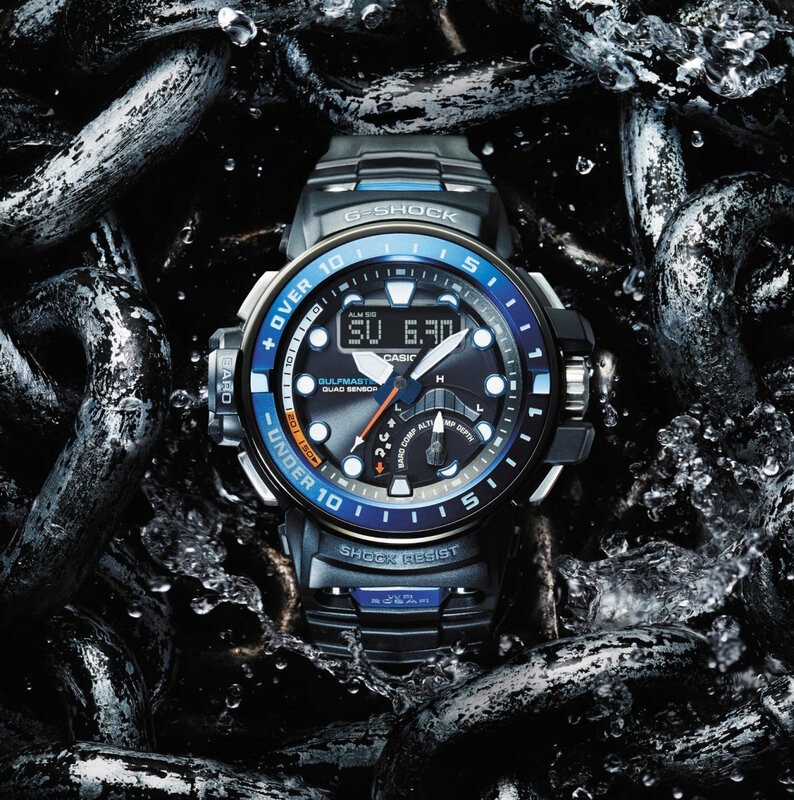 As per usual, Casio&apos;s new Gulfmaster goes above and beyond with their latest water-specific tool watch. 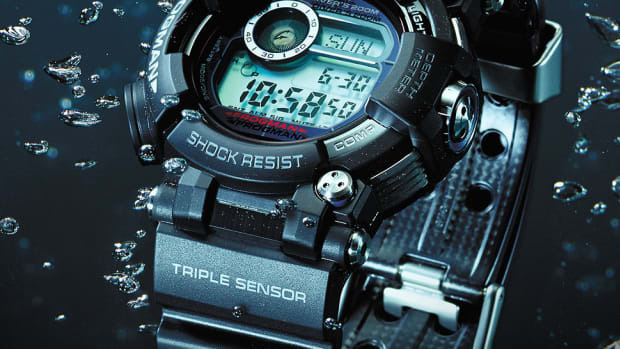 The GWN-Q1000 has a laundry list of features such as a Multiband receiver that automatically adjusts the time across the globe, a water depth sensor, and a compass, altimeter, barometer, thermometer, moon data, and of course, a tide graph. 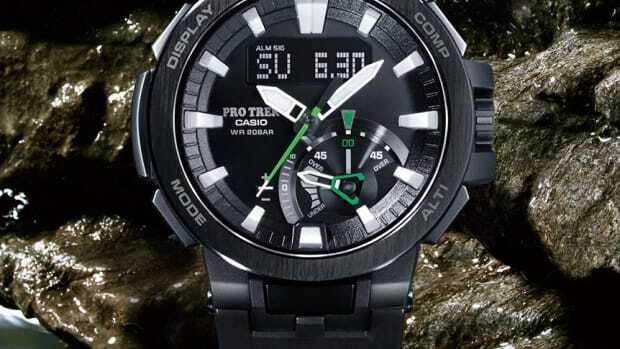 For traveler the world time function gives you time in 48 cities and 31 time zones and a high capacity solar charger helps the watch stay charged for almost two years of continuous usage (with power saving function enabled). 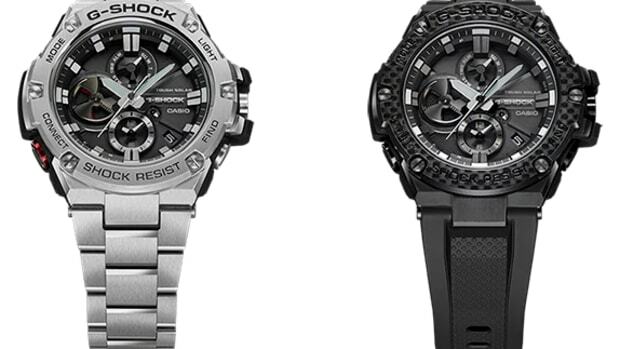 The new watch implements a new compass bearing sensor.